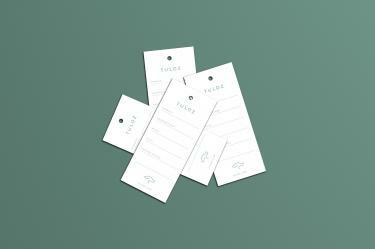 Tuloz is an online pet retailer committed to giving back. 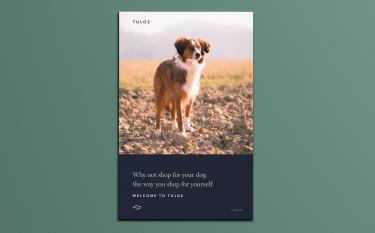 Twenty-five percent of all profits go back to help animals in need. 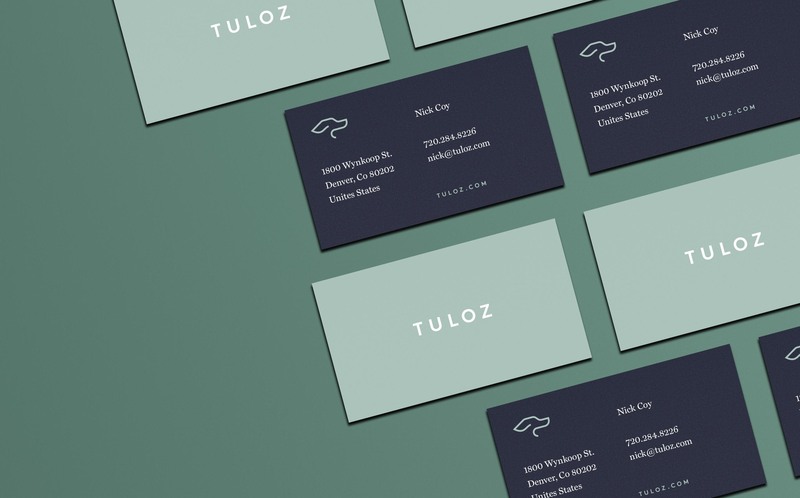 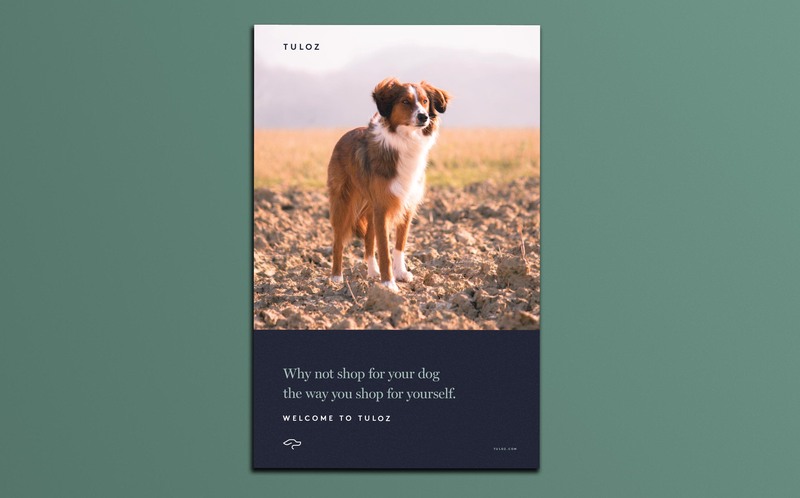 When Nick Coy created Tuloz, he set out to create a store that carried quality dog products with a focus on the well being of all dogs. 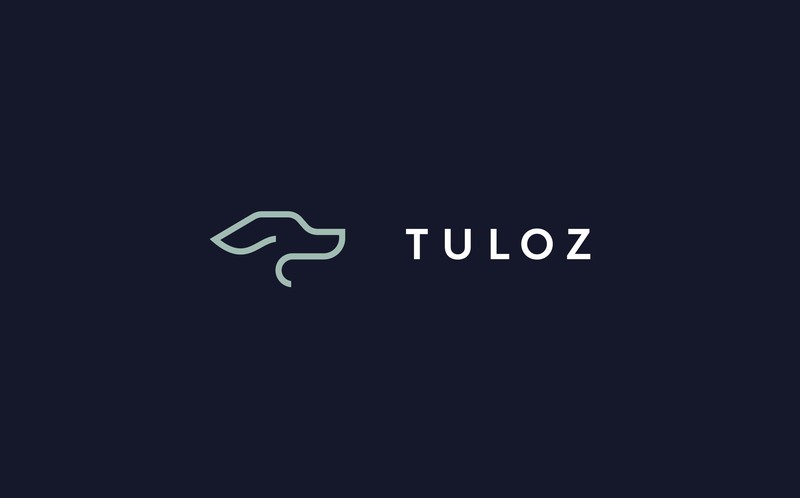 Tuloz takes vested interest in the futures of local animal shelters. 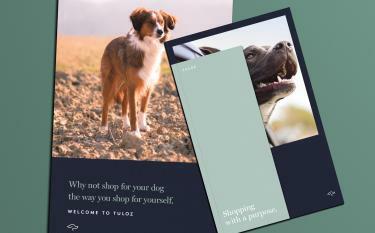 They donate 25% of their sales to these shelters. When developing their brand it was important to evoke emotion, compassion, and loyalty. 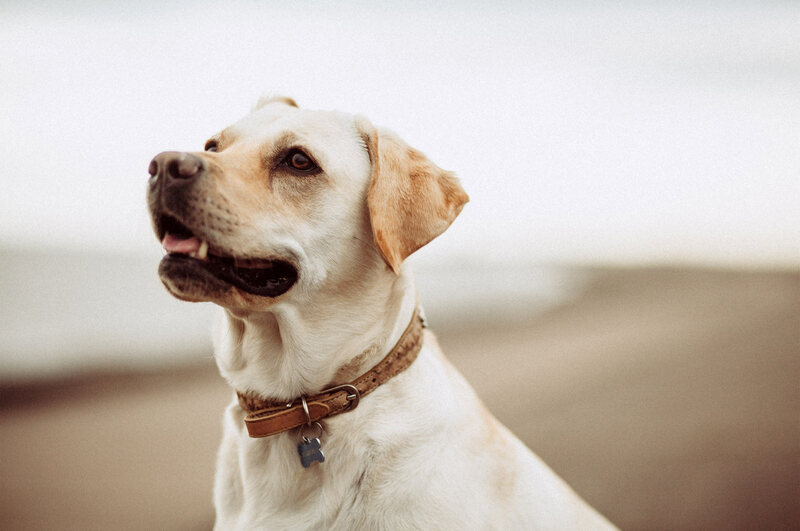 Qualities of a beloved pet. 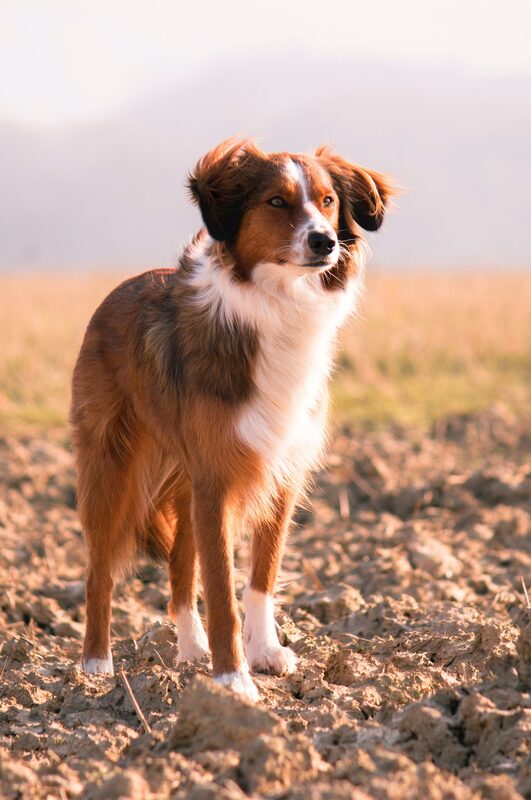 A forward pointing dog constructed from a single unbroken line. 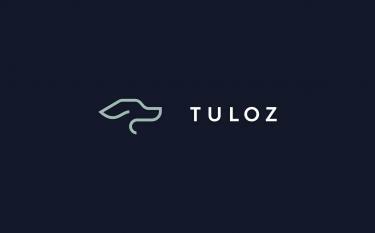 The Tuloz icon embodies the forward progress of the company. 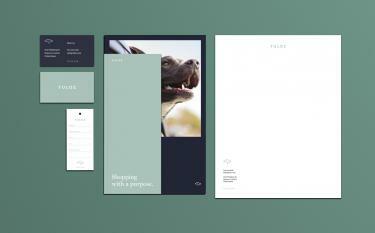 Always moving forward and making change for pets in need.